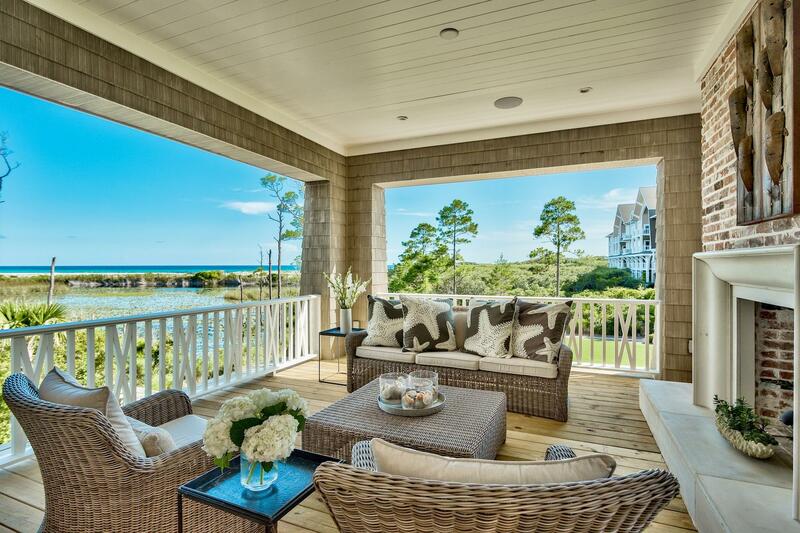 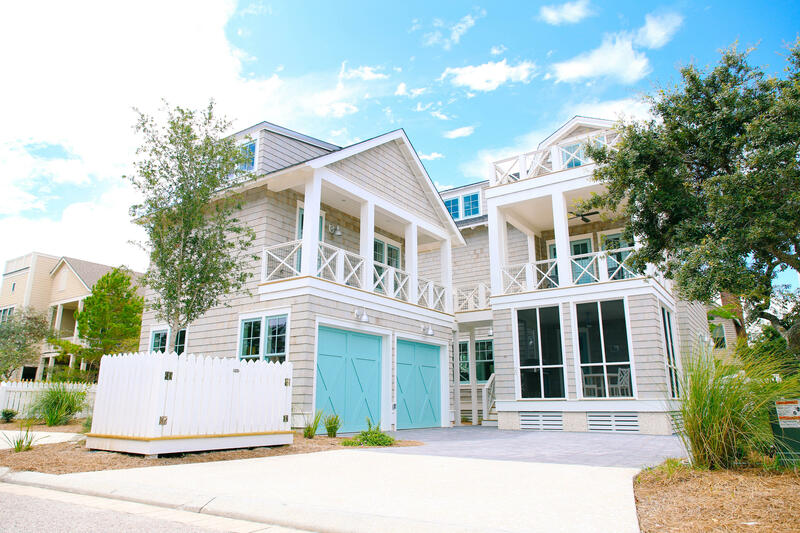 Watersound Real Estate – Private, Gated and Beautiful. 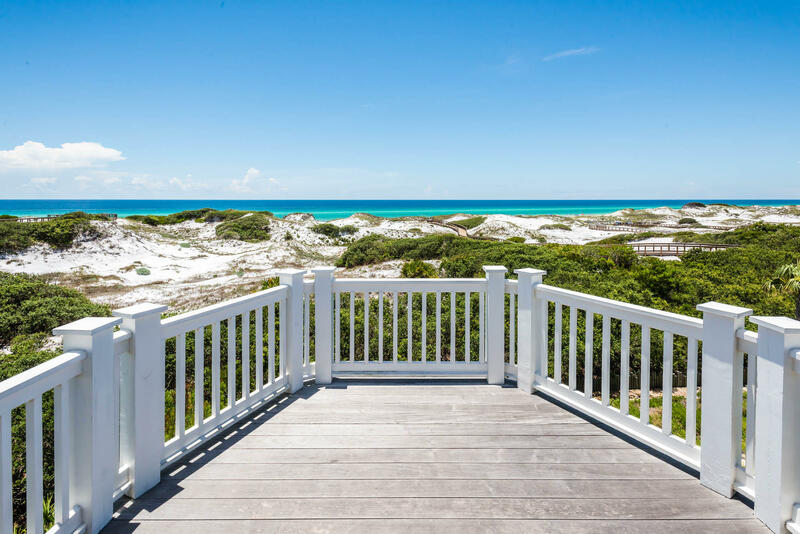 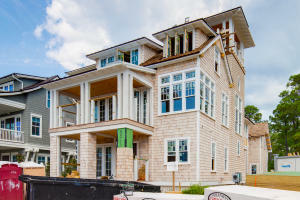 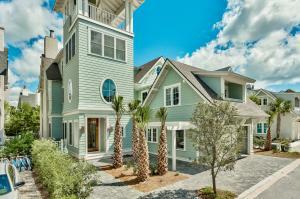 Watersound is one of the hottest communities in South Walton County Florida. Home prices here can skyrocket fast but the good news is – you can still find deals on great homes in Watersound. 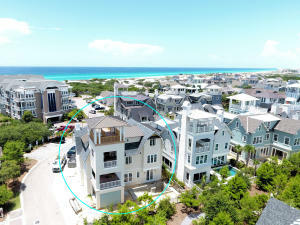 It’s not always easy though – here is the first step to get a deal on your Watersound house. 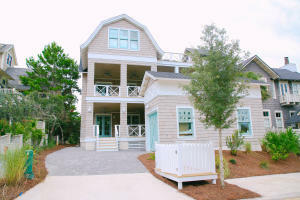 Property Updates We will send you every new Watersound listings immediately as they come on the market. 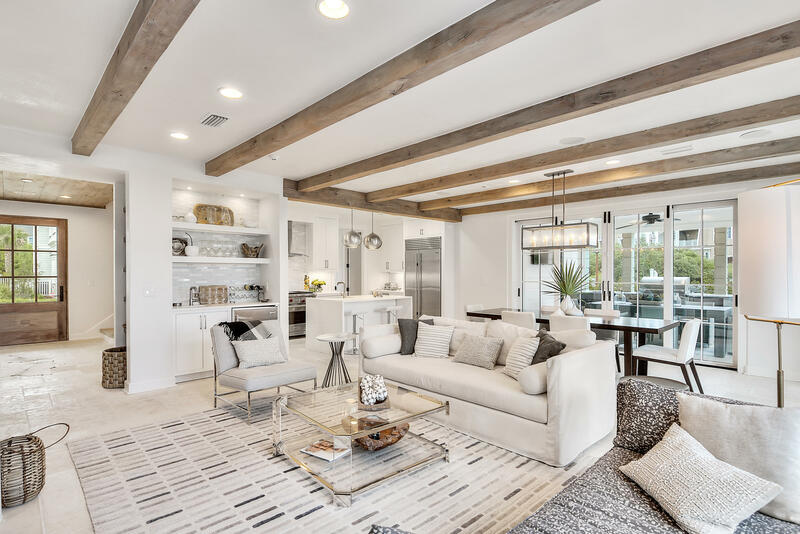 Here’s the best part – it’s incredibly easy. 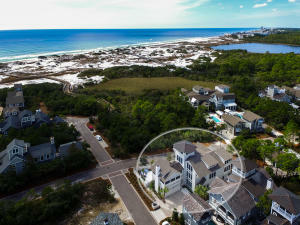 Simply click on the link – give us your name and an email address and you will never miss a Watersound listing again. Use Pocket Listings to get Watersound homes for less money. 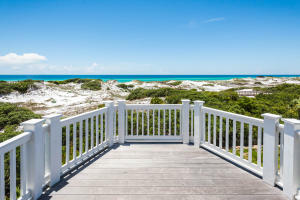 There are folks out there who are willing to sell but do not want to list their home or advertise it on the open market. 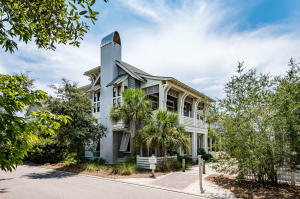 These properties are referred to as pocket listings and are a great way to get your Watersound house for less. Any Watersound Homes Listed For Sale Right Now? 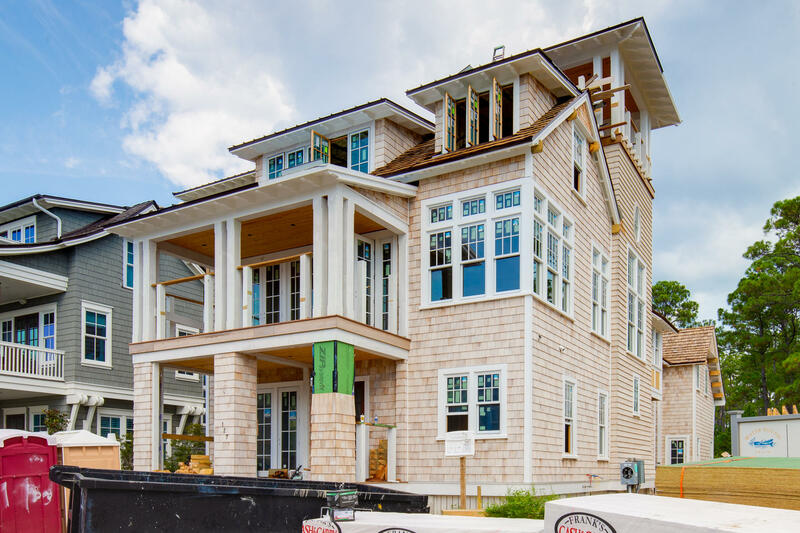 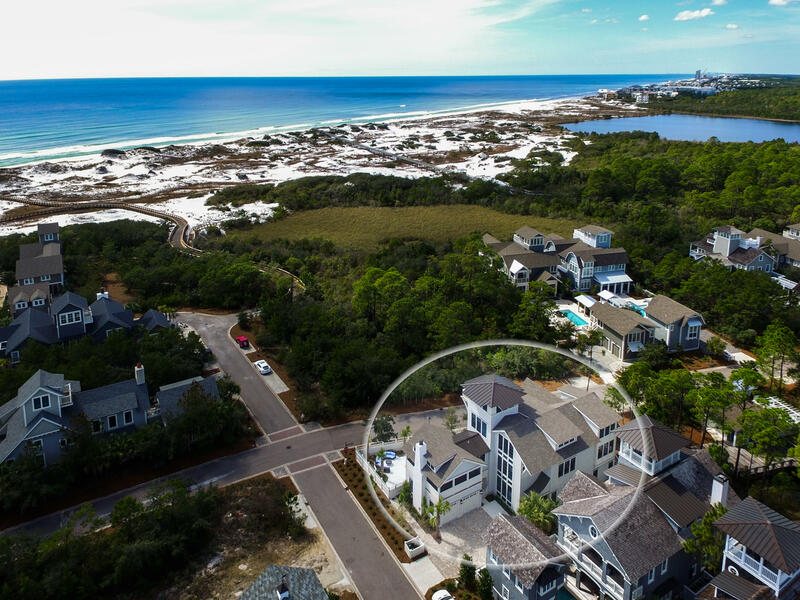 Watersound is a big place and there are many different opportunities for you but the houses and condos can go fast so if you are thinking about buying a Watersound house before prices go up even more – you need to be proactive. Check out this cool video called – Catching Redfish at WaterSound Beach, Florida on the Keller Williams Realty’s At The Beach Team YouTube Channel. Call or text John Moran at 850-217-7618 for more information about Watersound Real Estate, Watersound Homes for Sale or Watersound Condos for Sale.